Harbans Kaur said her supporters persuaded her to join the AAP. 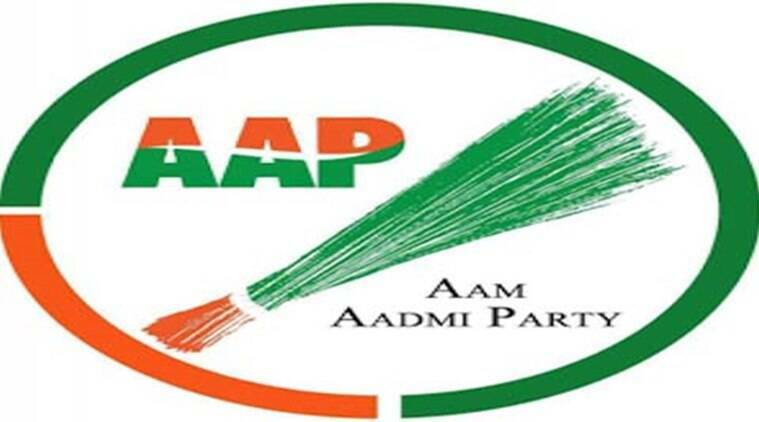 Former Congress MLA Harbans Kaur Dullo, wife of senior Congress leader and Rajya Sabha MP Shamsher Singh Dullo, Tuesday joined the Aam Aadmi Party, which rewarded her with the ticket for Fatehgarh Sahib (reserved) Lok Sabha seat, replacing Baljinder Singh Chaundha, whose name it had announced earlier. Trinmool Congress leader Taranjit Singh Sunny, who had unsuccessfully contested the 2017 Assembly elections from Jalandhar (Central), also joined AAP here in the presence of Sunam MLA Aman Arora. Arora said that Dullo’s joining will bolster the party, which will wrest the Fatehgarh Sahib seat. Harbans Kaur was the MLA from Khanna seat in 2002. She was also the chief parliamentary secretary in the Amarinder Singh-led government in 2002-07. The 65-year-old said her supporters persuaded her to join the AAP. “The final decision was taken after consulting my husband and former Congress chief Shamsher Singh,” she said. While Shamsher Singh did not pick his phone despite repeated attempts, Punjab Chief Minister Amarinder Singh, in a statement, said the development would not affect the Congress. “Dullo had won in 2002 polls but lost in 2007 and had since been in political oblivion with no connect with the people,” he said. Meanwhile, Arora announced the appointment of Chonda and senior leader Inderbir Singh Nijjer as Punjab unit core committee members.